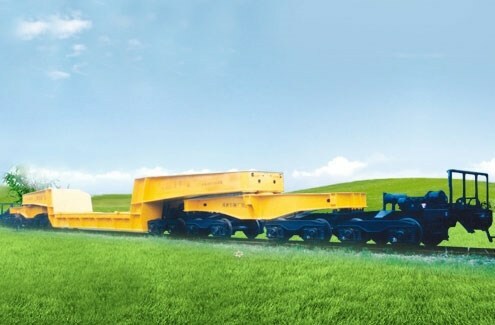 Check out our 3D models below! 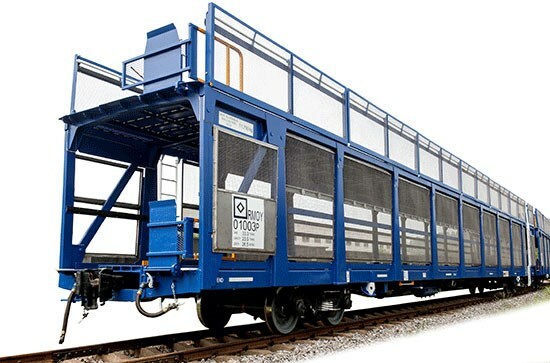 While Vertex railcars may look similar to other cars in the industry, one thing sets us apart—We think forward, for you. 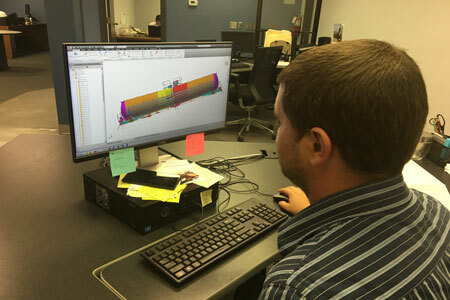 With our extensive global experience, we are willing to work with clients and develop optimized car designs that meet both your transportation needs and AAR standards. 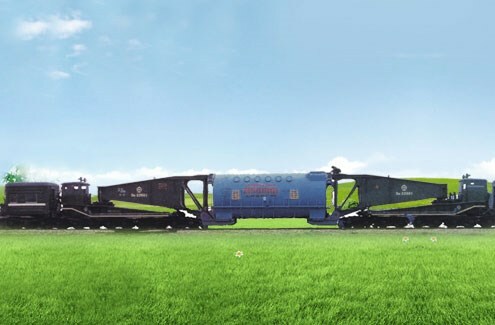 If you are looking for a standard car, we provide a wide variety of cars with outstanding quality. 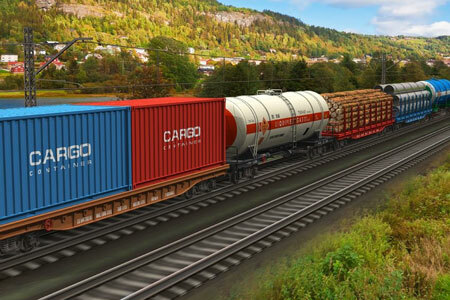 Our 500,000 square foot AAR-certified U.S. manufacturing facility, positioned on 68 acres in Wilmington, NC, has the capacity to produce approximately 8,000 railcars per year. 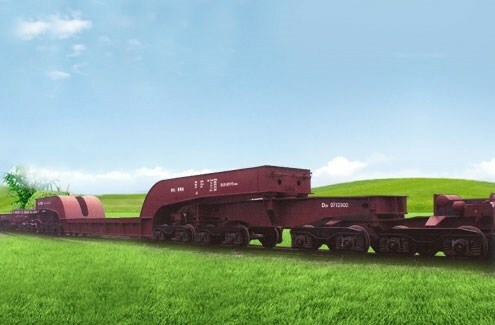 VRC’s Generation Next™ tank car meets new DOT 117 government regulations and serves both the crude oil and ethanol transportation industries. 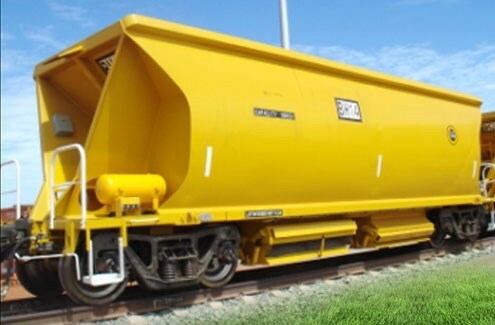 Vertex offers various types of tank cars to meet different industry needs: a 30,000 nominal gallon thermal protected DOT 117 tank car, a 25,500 gallon nominal capacity coiled and insulated thermally protected DOT 117 tank car, and a 29,600 gallon nominal capacity coiled and insulated DOT-111 tank car for food based service. 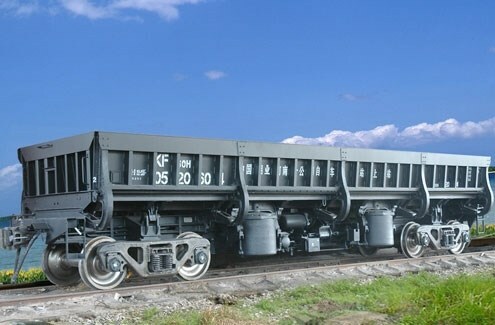 And we also offer various tank cars for chemical service as well. 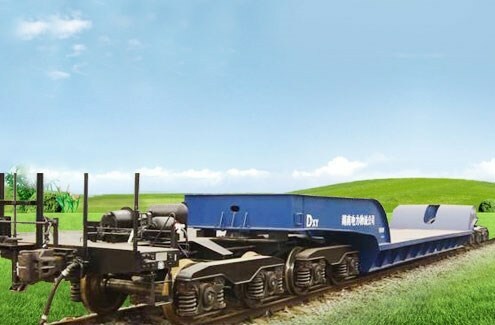 VRC also provides various sizes of open top and covered hopper cars, from small cube aggregate open top hopper to sand hopper to grain hopper and to jumbo plastic pellet hopper. 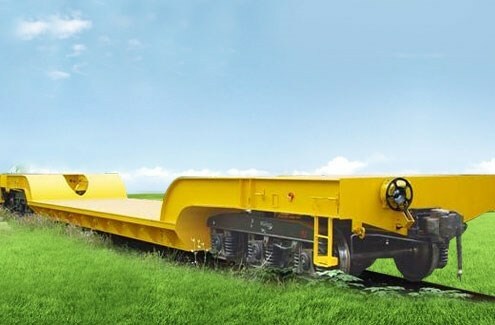 VRC offers different lengths of flat car to meet your various transportation needs. 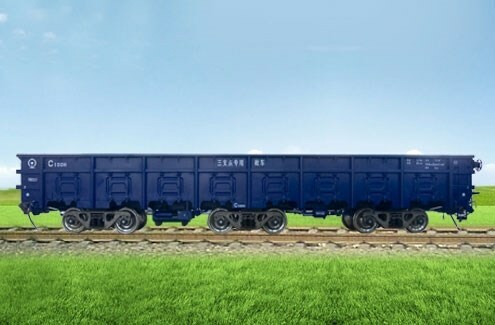 In addition, we also provide flat car with bulk heads. 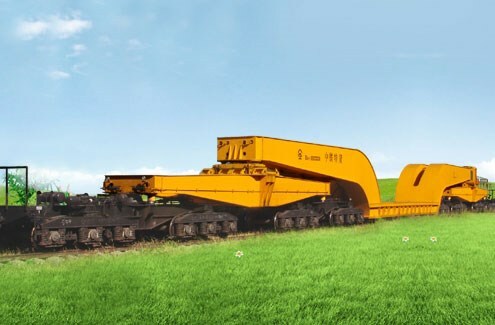 VRC offers different types of gondolas, including mill gon, V-gon and A-gon, and provides optimized designs for special commodities such as cottonseeds and woodchips. 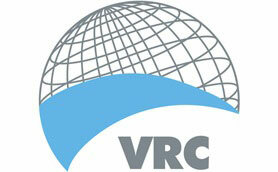 VRC and their global partners have a wide variety of car types suitable for the rail market all over the world. 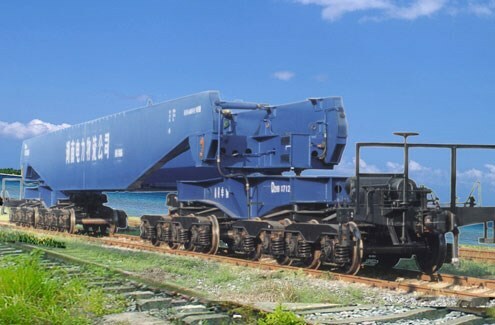 *Note: Inner Tank only for display purpose. 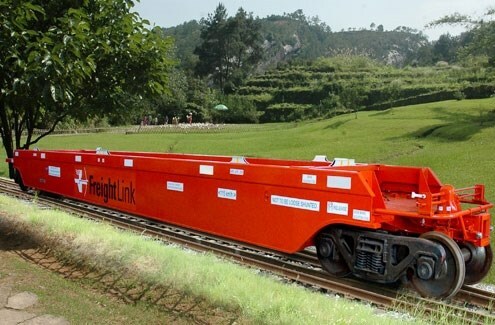 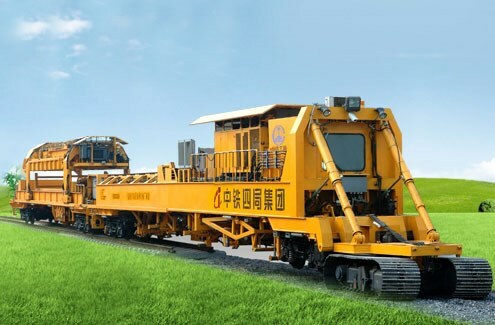 Summary：This machine can lay 75 kg/m, 25 m extra heavy and long common concrete track panel (speed is not more than 200km/h), wide track panel and concrete switches section with subsection, and erect 16mm (or less than 16mm) reinforced concrete girder. 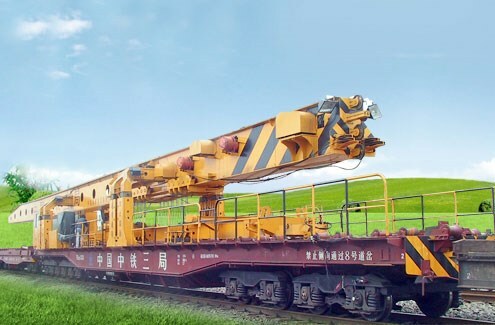 It is comprised of one main working machine, one auxiliary machine and two reverse gantries. 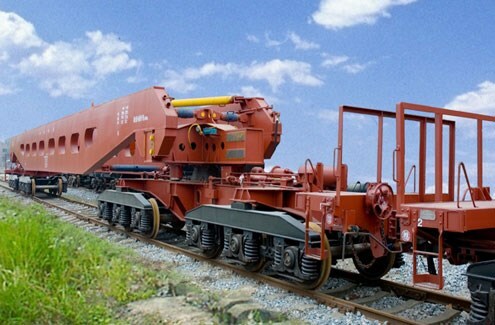 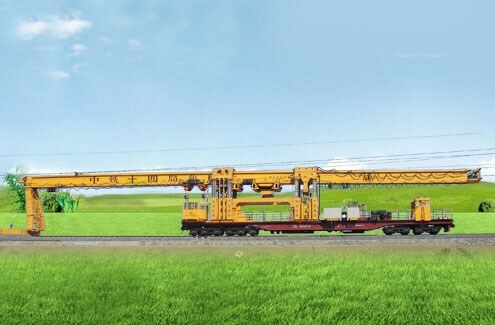 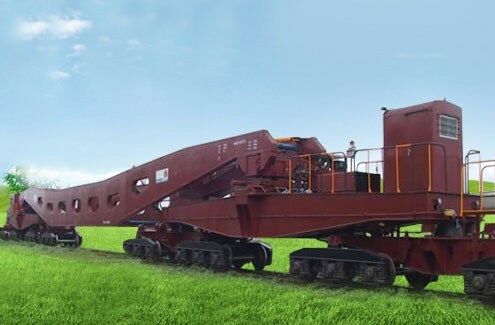 It adopts hydraulic motor drive, and the reverse gantry is equipped with generator; leading bogie of the main working machine is six-axle bogie, and trailing bogie is four-axle bogie.